1. Aluminum 6061 T6 is light material with high tensile strength for great durability during extreme RC action. 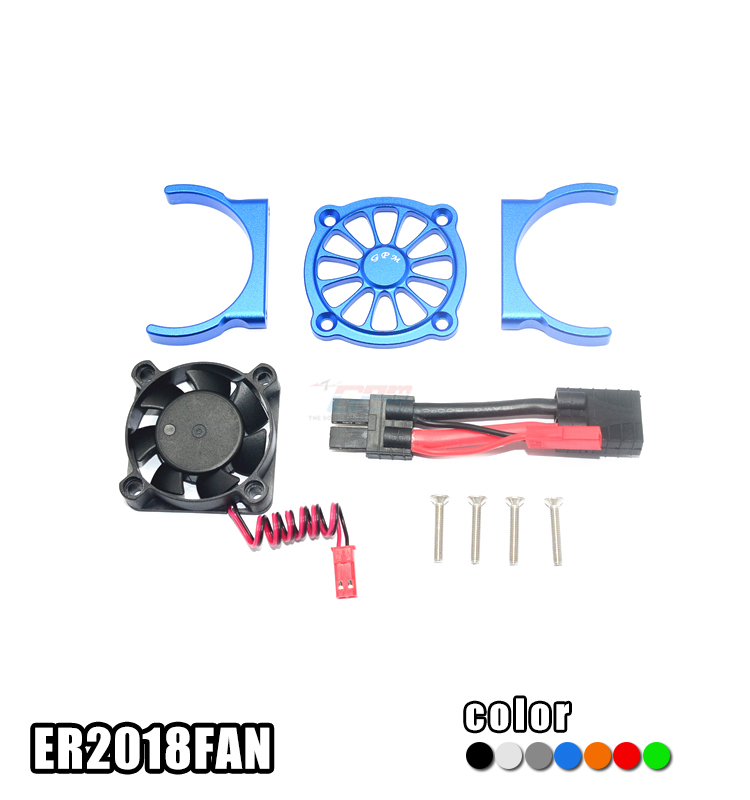 This product brings a double cooling effect on the motor by providing a cooling fan on top of the heatsink. 2. Easy installation by attaching the product directly on the motor.